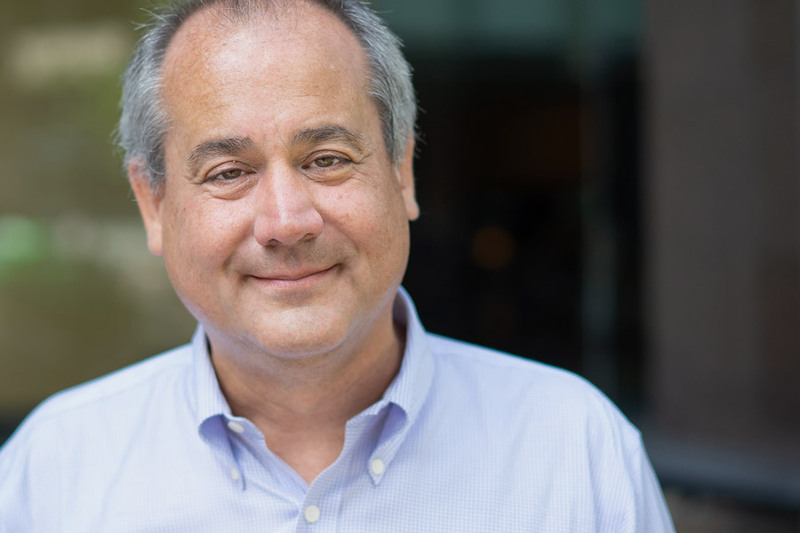 As IOActive’s Senior Vice President and General Counsel, Ken McGraw is responsible for corporate and legal affairs, human resources and talent management, information technology and security, and finance and facilities. A seasoned executive with over 25 years of expertise, Ken is the driving force behind IOActive’s global corporate infrastructure in support of the company’s sustained growth. Prior to IOActive, Ken was Senior Vice President and Chief Legal Officer at Parallels, Inc.; Executive Vice President, Chief Compliance Officer and General Counsel at Zango, Inc.; Vice President and General Counsel at Vallent Corporation; and General Counsel at Visio Corporation, as well as the Managing Director of the Entrepreneurial Law Clinic at the University of Washington School of Law. Ken graduated from Brown University with BS in engineering and a BA in political science. He earned his MBA from the Johnson Graduate School of Management at Cornell University and his JD from Cornell Law School. Ken is an active member of the Washington State Bar Association, the American Bar Association, the Association of Corporate Counsel, the Society for Corporate Governance, the International Association of Privacy Professionals (certified privacy professional) and the Society for Human Resource Management. Ken is also a speaker at seminars and conferences on such topics as consumer protection, corporate finance, corporate governance, intellectual property licensing and protection strategies, cloud services infrastructure and enablement, privacy, and mergers and acquisitions.